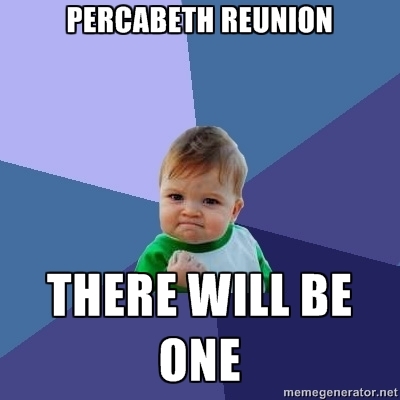 Percabeth Reunion in Mark of Athena...? (Meme). . Wallpaper and background images in the The Heroes of Olympus club tagged: the heroes of olympus annabeth percy jackson mark of athena percabeth reunion love funny fanart meme. you tell them, baby!!! look at that face and tell it no,I dare you.